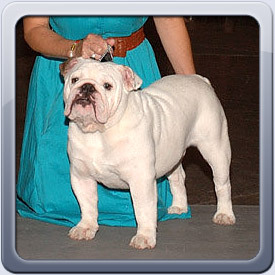 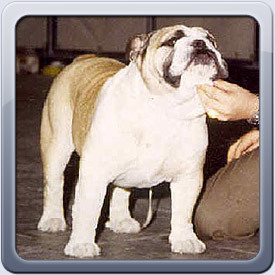 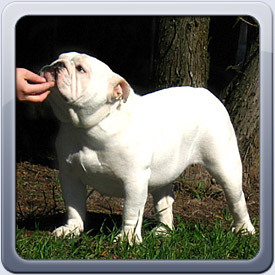 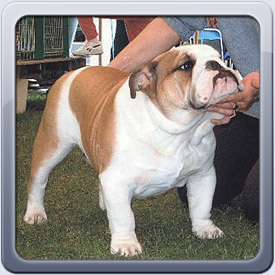 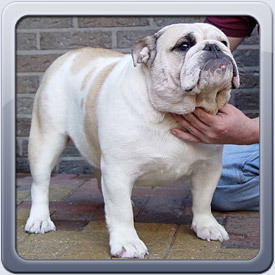 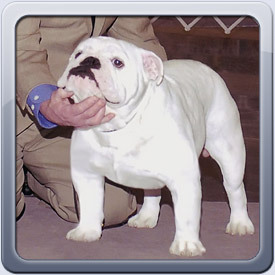 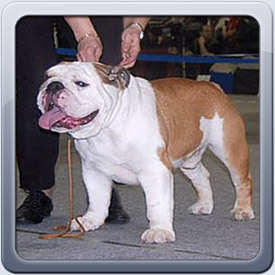 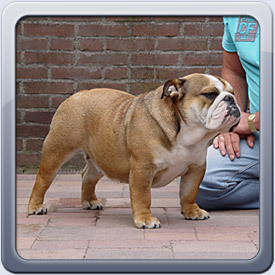 Untouch-A-Bull Seabright Girl European Jr Winner '03, BOS Dutch Championship Club Show, 2 x CAC in the Netherlands. 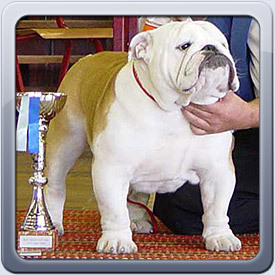 Seabright Silver Sailor Int, Austrian, Croatian, Slovenian, Hongarian Champion & Slovenian Bulldog of the Year, Winter Winner '07 and also winner of a CAC in Italy in '07. 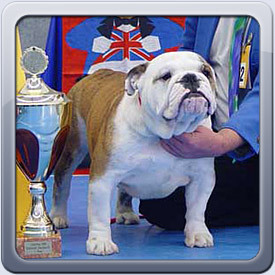 Seabright Silver Success Dutch Champion, JW & W '04, Junior Bundessieger '04, European Winner '04, German Club Winner '04, European Winner & Bundessieger. 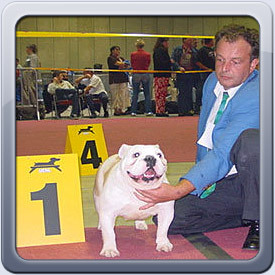 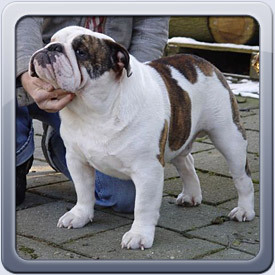 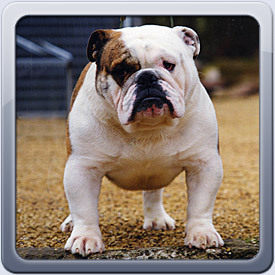 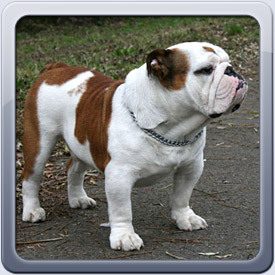 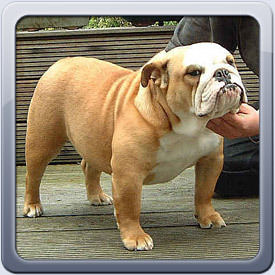 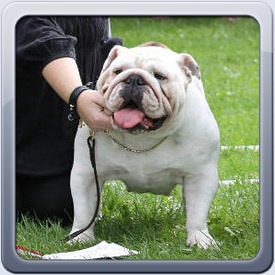 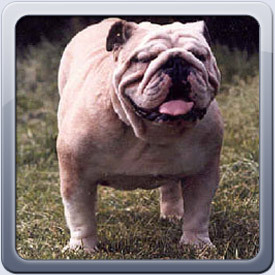 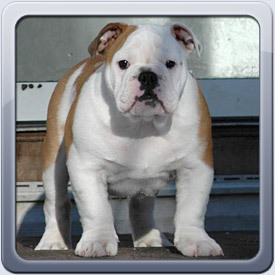 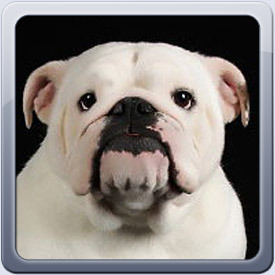 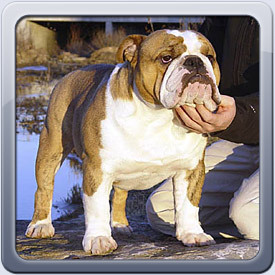 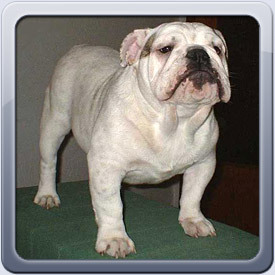 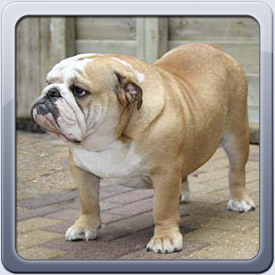 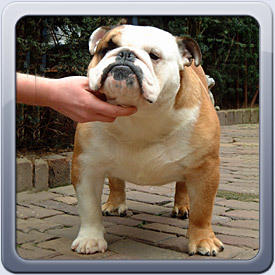 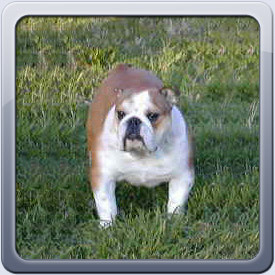 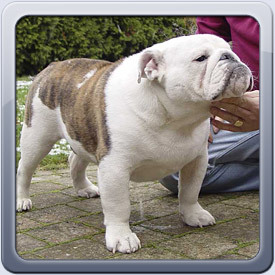 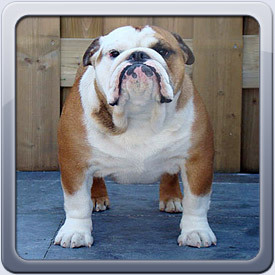 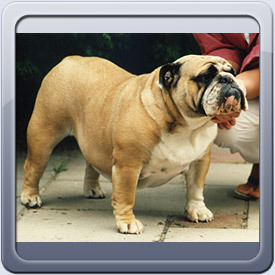 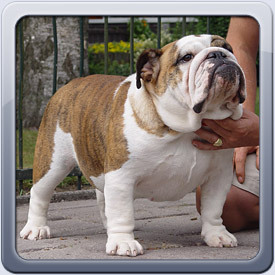 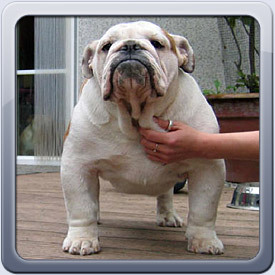 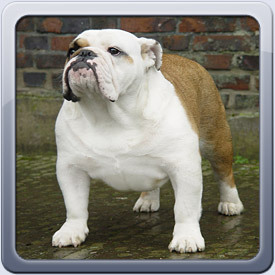 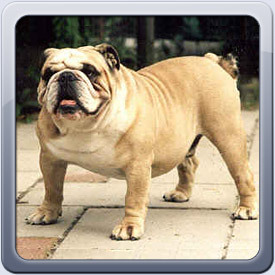 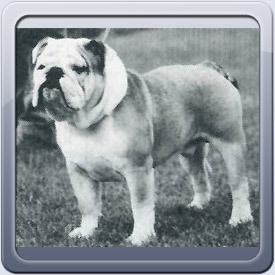 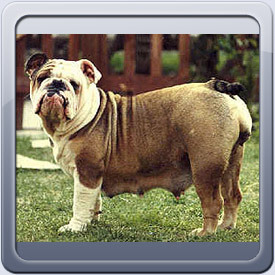 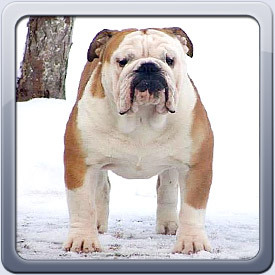 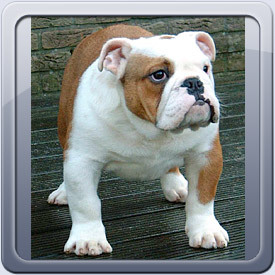 Top Winning Junior Bulldog '04, Top Winning Bulldog '04 in the Netherlands & Germany.